When Julija Šukys was a child, her paternal grandfather, Anthony, rarely smiled, and her grandmother, Ona, spoke only in her native Lithuanian. But they still taught Šukys her family’s story: that of a proud people forced from their homeland when the soldiers came. In mid-June 1941, three Red Army soldiers arrested Ona, forced her onto a cattle car, and sent her east to Siberia, where she spent seventeen years separated from her children and husband, working on a collective farm. The family story maintained that it was all a mistake. Anthony, whose name was on Stalin’s list of enemies of the people, was accused of being a known and decorated anti-Bolshevik and Lithuanian nationalist. Some seventy years after these events, Šukys sat down to write about her grandparents and their survival of a twenty-five-year forced separation and subsequent reunion. Piecing the story together from letters, oral histories, audio recordings, and KGB documents, her research soon revealed a Holocaust-era secret—a family connection to the killing of seven hundred Jews in a small Lithuanian border town. According to KGB documents, the man in charge when those massacres took place was Anthony, Ona’s husband. 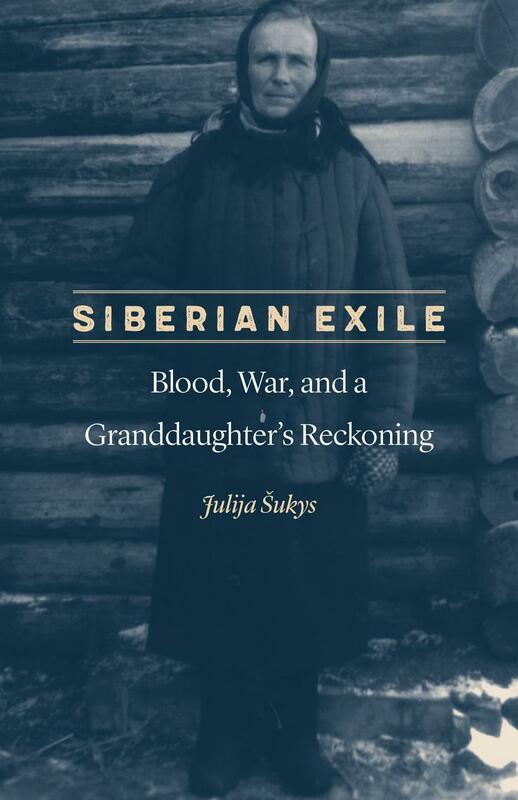 In Siberian Exile Šukys weaves together the two narratives: the story of Ona, noble exile and innocent victim, and that of Anthony, accused war criminal. She examines the stories that communities tell themselves and considers what happens when the stories we’ve been told all our lives suddenly and irrevocably change, and how forgiveness or grace operate across generations and across the barriers of life and death. Julija Šukys is the author of three books (Silence is Death, Epistolophilia, and Siberian Exile), one book-length translation, And I Burned with Shame, and of more than two dozen essays. 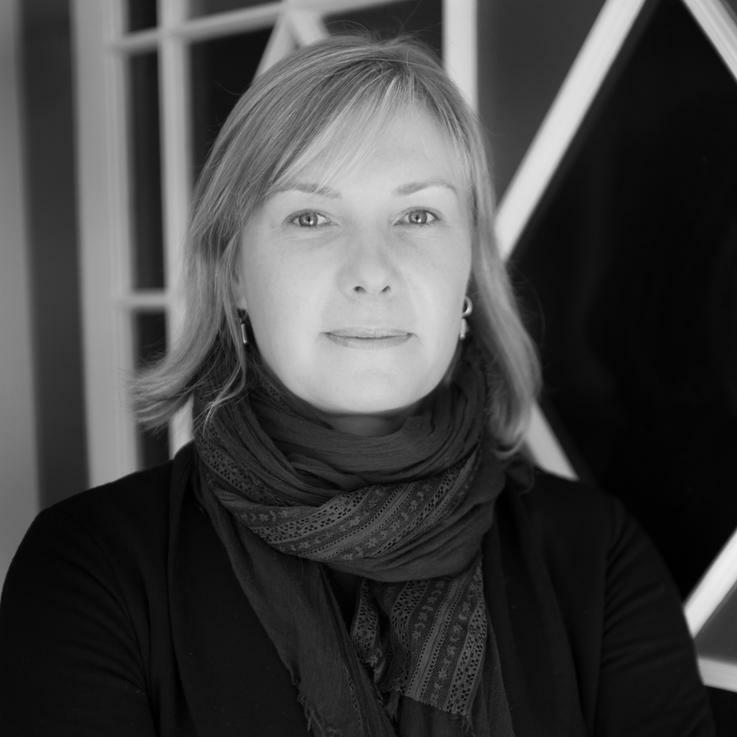 Šukys draws on archives, interviews, bibliographical research, and observation to write about minor lives in war-torn or marginal places, about women’s life-writing, and about the legacy of violence across generations and national borders. She holds a PhD in Comparative Literature from the University of Toronto and is an Assistant Professor of English at the University of Missouri, where she teaches the writing of creative nonfiction. Her honors include a 2013 Canadian Jewish Book Award for Holocaust Literature (for Epistolophilia) and the 2018 AABS Book Award (for Siberian Exile).